Not all constructions are created equal. Every string in the RX Series is uniquely constructed for that particular set. This Focused Set Design concept helps achieve all the elements of a perfectly balanced set such as tone, feel, vibrato, and tension. More flexible and lighter in tension compared to our classic round wounds, players will find the RX Series are more comfortable to play on any style bass. 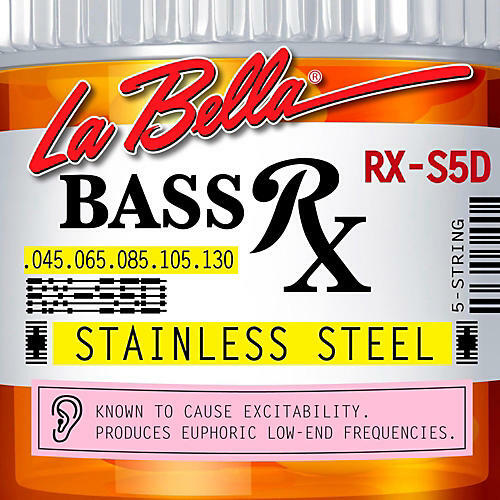 The RX Series is just the remedy your bass has been calling for!